The UK Gambling Commission (UKGC) has a strict set of rules when it comes to protecting consumers from the irresponsible advertising, misleading promotions by the gambling firms. It governs the online casinos of the country and has the authority to impose fines for those that didn’t comply with the rules. Many operators have been penalised over the past few years. Here are some online casino operators punished by UKGC and few tips on how to avoid the penalties. 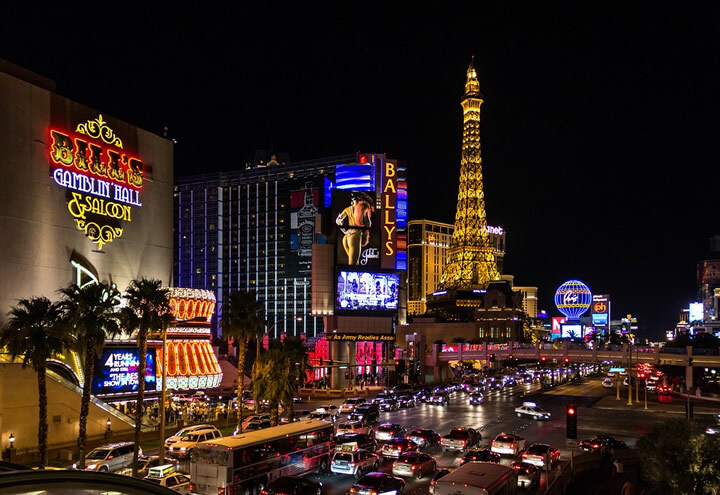 Leo Vegas, an internet casino provider and bookmaker has been sanctioned by the UK Gambling Commission and was slapped with a fine of £600,000 for failings relating to misleading advertising and for allowing self-excluded players to gamble on this online casino sites. Described on the Gambling Commission’s site on May 2, 2018, this case is among the biggest penalties on record. Between April 2017 and January 2018, the regulator confirmed that this company was responsible for 41 misleading adverts. During this investigation, the Commission found that despite having previously self-banned, they were sent marketing materials to the customers. Besides, more than 400 consumers were allowed to bet £200,000 over two months without speaking to them first or applying a 24-hour cooling off period before permitting them to gamble. Among the largest sanctions imposed by the gambling industry regulator, the Company William Hill was fined on February 20, 2018, for failing to protect the gamblers and did not do effective measures to prevent money laundering. As a result, it had to pay a penalty package of £6.2 million which was a severe fine. During the commission investigation, William Hill Group (WHG) breached anti-money laundering between November 2014 and August 2016. Therefore, 10 gamers were allowed to deposit large sums of money linked to criminal offences permitting the firm gained £1.2 million. 888 Casino, one of the greatest online gambling operators in Britain was fined a record of £7.8million on August 31, 2017, for failing vulnerable customers. According to the regulator of gambling, this company showed significant flaws in the social responsibility processes. More than 7,000 people had excluded themselves from gambling and were still able to access into their accounts. One gambler was permitted to bet £1.3 million on the site over 13 months including £55,000 stolen from his employer. This customer gambled three to four times a day which is a lack of interaction with a customer according to the Commission. On 28 March 2018, Sky Bet is one of the betting operators to be hit with a penalty by the UKGC. This biggest online bookie company had to pay £1 million handed out for weakness to protect vulnerable customers. Self-exclusion facilities were found in the operator where many self-banned players were able to open their account at the site and use other duplicate accounts to gamble. In addition, around 50,000 of these customers still received advertising and notification by their mail, mobile text, and more. Ladbrokes Coral-owned betting operator Gala Interactive has been fined of £2.3 million on November 6, 2017, for social responsibility weakness. After the inquiry, the discovery of significant flaws the high-spending of the two gamblers who used around £1.3 million of stolen money at the site. The operator failed to interact with the players who had problem gambling behaviour. Besides, an aggravating circumstance occurred because the firm promised to the Commission that the concerned customers would be identified and handled sooner. However, the assurance was made during the time the two gamblers were played in Gala site. How Can Casino Brands Avoid the Penalties? Gambling can be harmful to some players and interacting early enough policies in the right way can help the customers keep control of their problem gambling behaviour and effectively prevent the penalties from the regulator. 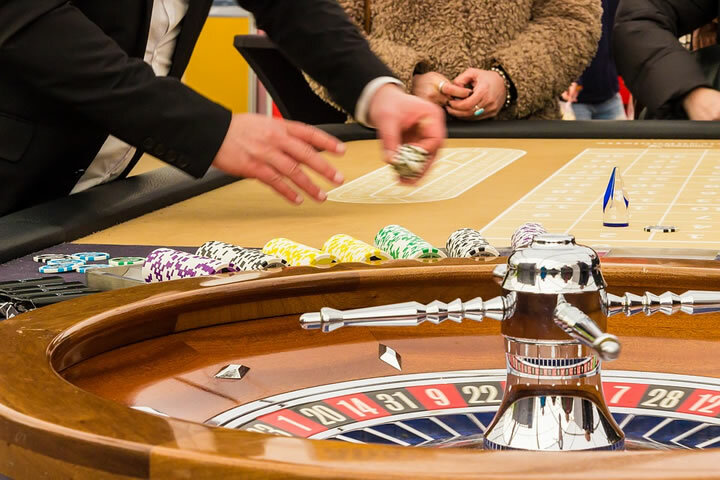 Here are some tips for brands which want to be like best online casino sites for real money and avoid penalties from the Gambling Commission. The online casino operator should create a clear matrix showing all the risk indicators relevant to both the firm and the customers. Then compare this risk matrix by creating and maintaining the risk profile for each player. As a result, they will show the level of due diligence and appropriate ongoing monitoring allowing the company to be aware of the customer’s comportment. This operator should also build an effective system of Anti-money laundering (AML) that includes clear information about the customers and ensures the recording of the key decision made by the concerned customer. Bio: Harry Burth is a Product Manager at Hex Casino Company, whose aim is delivering best reliable casino sites for British gamblers.